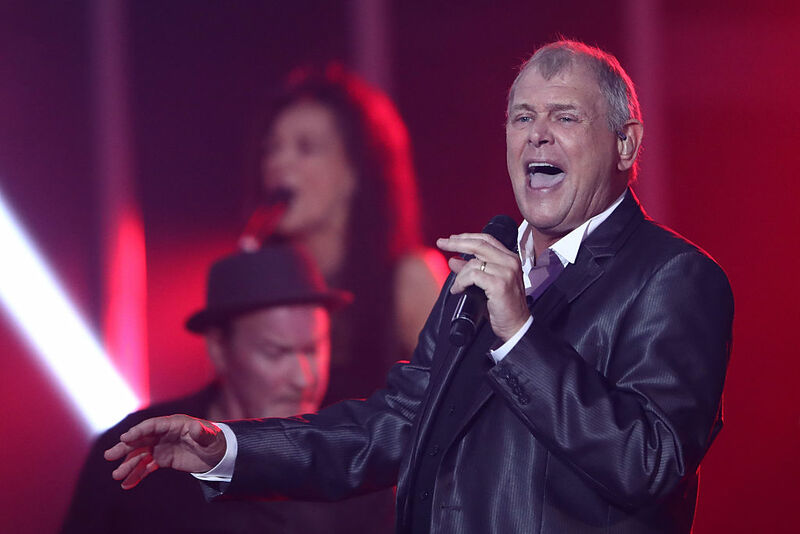 Singer John Farnham will join the Eagles in Dunedin for next year’s concert. The English-born Australian rocker, famous for hits such as You’re the Voice and Pressure Down, has been unveiled as the support act for the Forsyth Barr Stadium concert on March 2. Farnham was already booked to perform at Auckland’s Villa Maria Estate Winery on March 9 as part of his ‘‘Whispering Jack and More’’ tour. A crowd of more than 30,000 is expected for the concert, with headline act the Eagles featuring longtime members Don Henley, Joe Walsh, and Timothy B. Schmit, country singer Vince Gill and Deacon Frey (son of former band member the late Glenn Frey). Promoter Michael Gudinski, of Frontier Touring, said he had watched the band perform on their US tour, and Dunedin fans could expect a ''very special show''. What time do Eagles take the stage that's the time I will be arriving,I have a preference to watching paint dry rather than watching this guy. I have never heard of any of them but pleased 30,000 people will help to pay for the stadium.